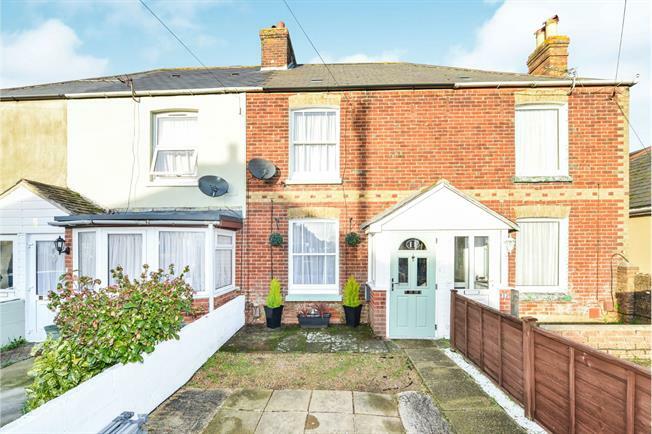 3 Bedroom Terraced House For Sale in Newport for Offers in excess of £150,000. This home has been very well maintained and upgraded over the years by the current owners and is now presented to the market, ready to sell. The accommodation is of a good size and arranged over two floors. Lounge, dining room, kitchen, utility room and bathroom with three bedrooms on the first floor. There is off road parking to the front of the home with an enclosed garden to the rear.